Daleplan will cut your annual pet protection cost in half! Are your pet’s joints healthy? Veterinary Export Certification for Meat and Dairy products! We are the Vets for the job! 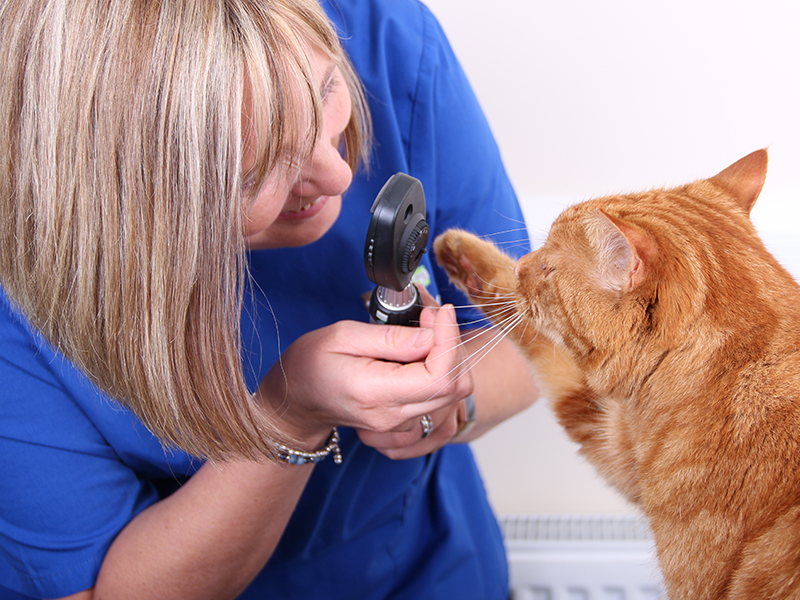 Your local independent vets providing top quality care for pets in Wrexham, Shotton and Penyffordd. We have a dedicated, experienced farm livestock team operating throughout North Wales, Cheshire and North Shropshire. We also provide a complete pet healthcare service – microchipping, pet passports and free healthy pet checks.